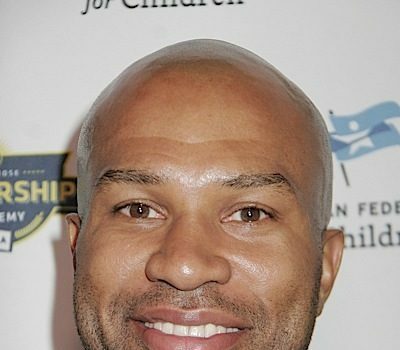 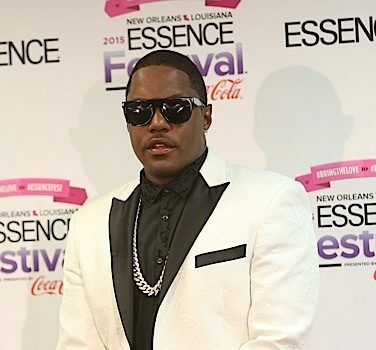 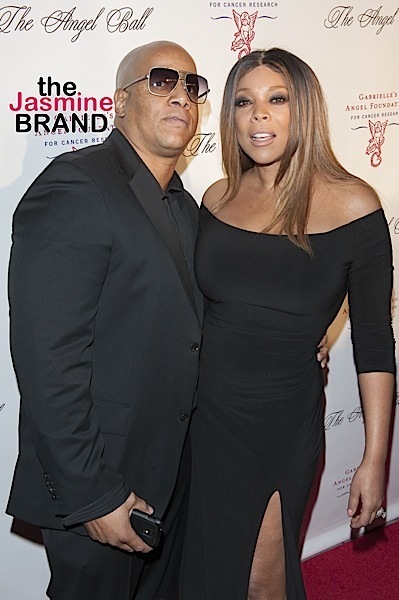 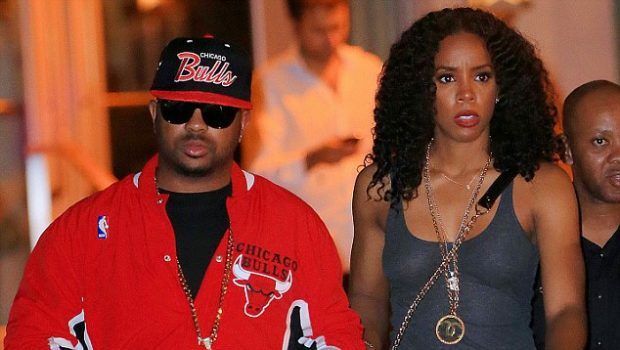 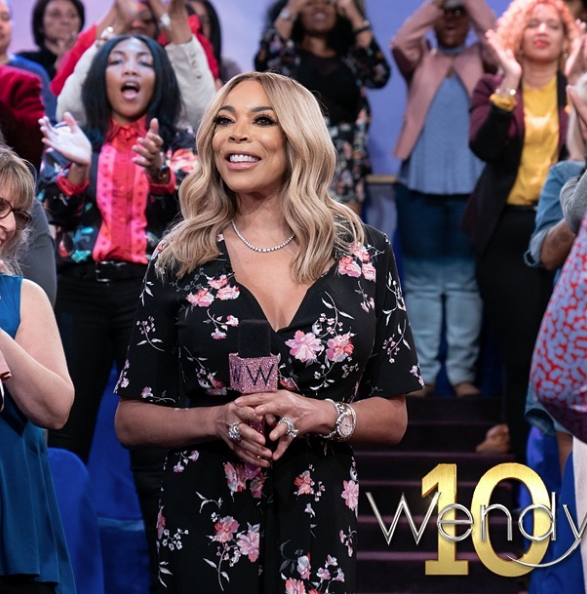 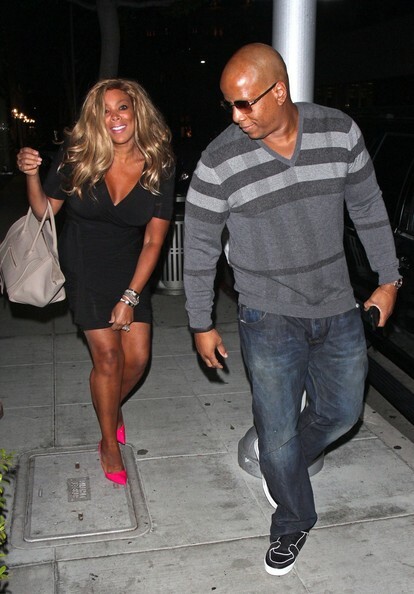 Wendy Williams’ Husband Says They Are ‘Doing Fine’, Gifts Her W/ $40,000 Watch! 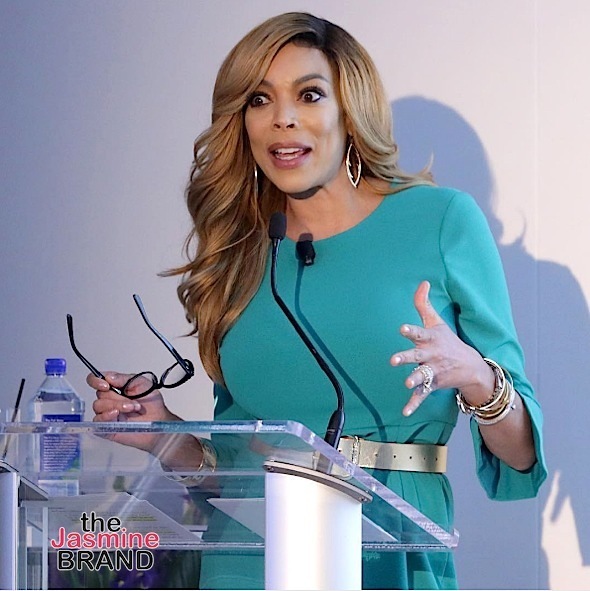 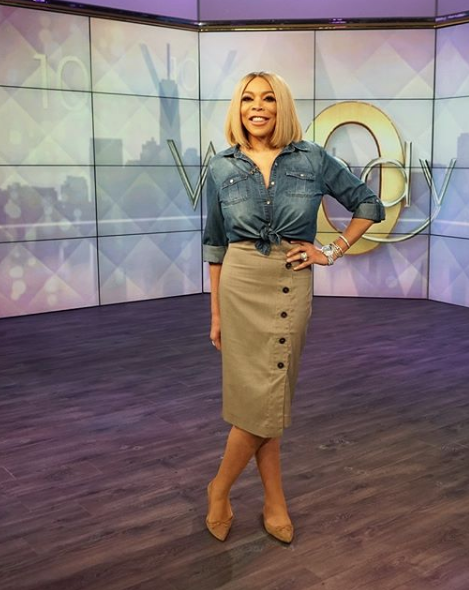 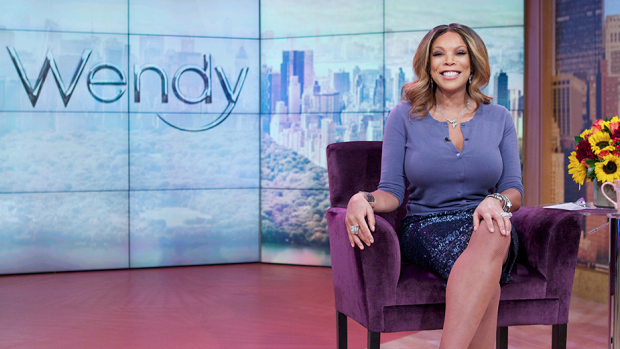 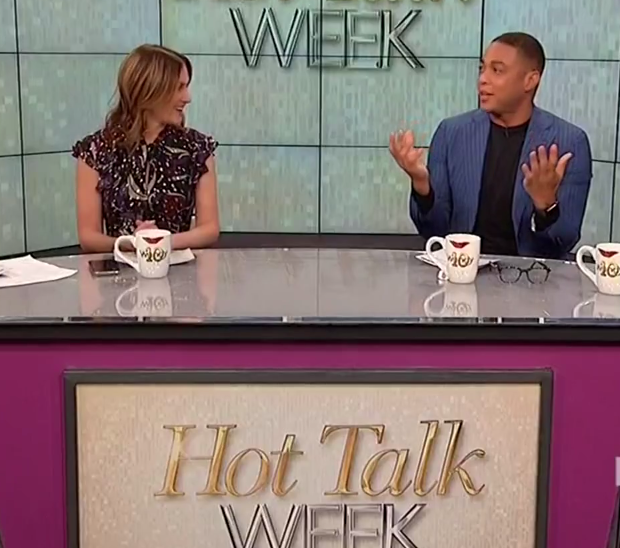 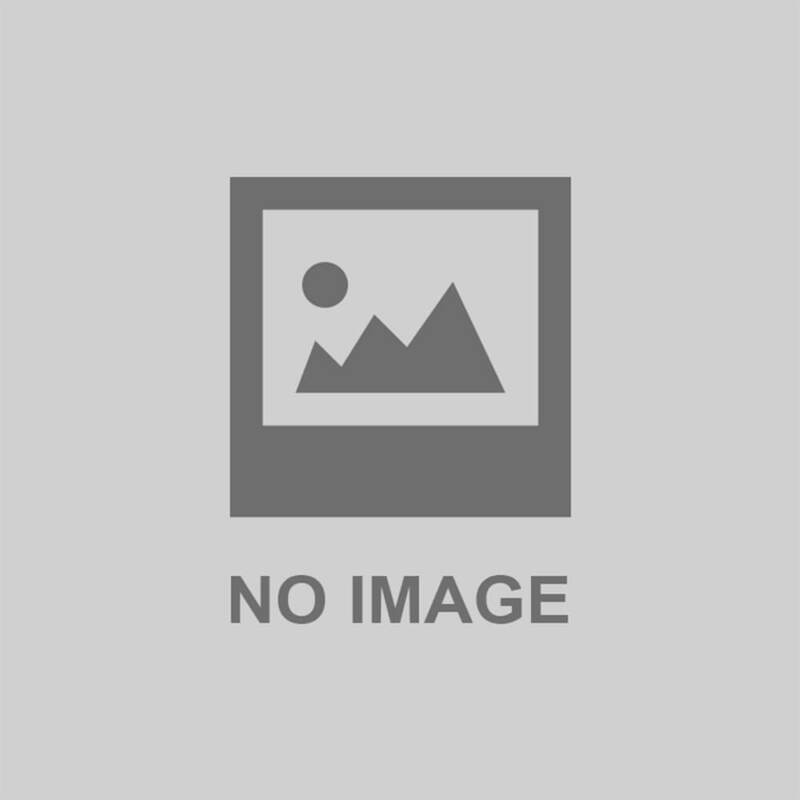 EXCLUSIVE: Wendy Williams Charges This Much To Perform On Wendy Show! 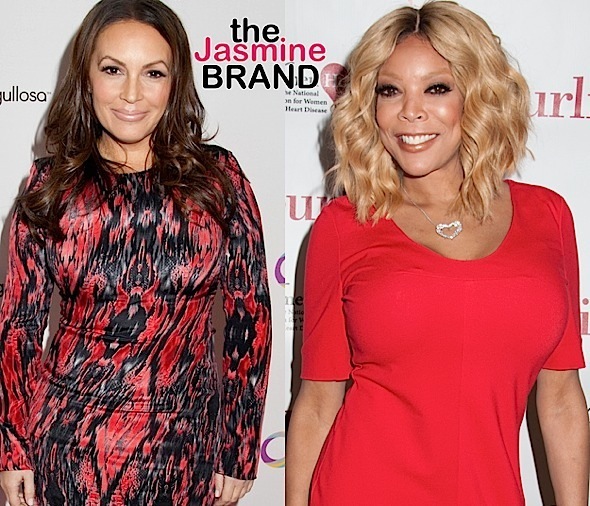 Angie Martinez Recalls Fist-Fight With Wendy Williams: I lost my F–king mind!